*DISCLOSURE* Thank you to Vellabox for providing product samples in order to facilitate this post. All thoughts are strictly my own. I love home fragrances, but can sometimes find it hard to find time to shop for quality candles. 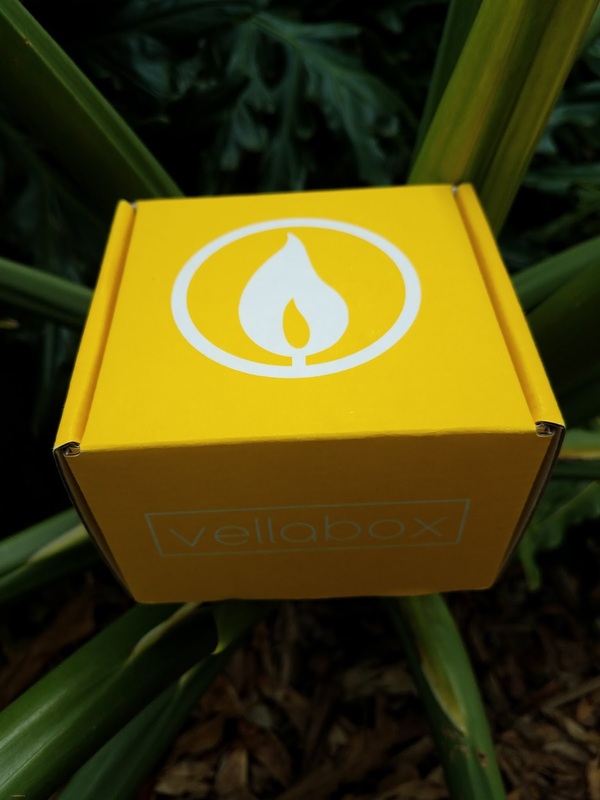 Vellabox makes it easy to treat yourself to a new candle each and every month. 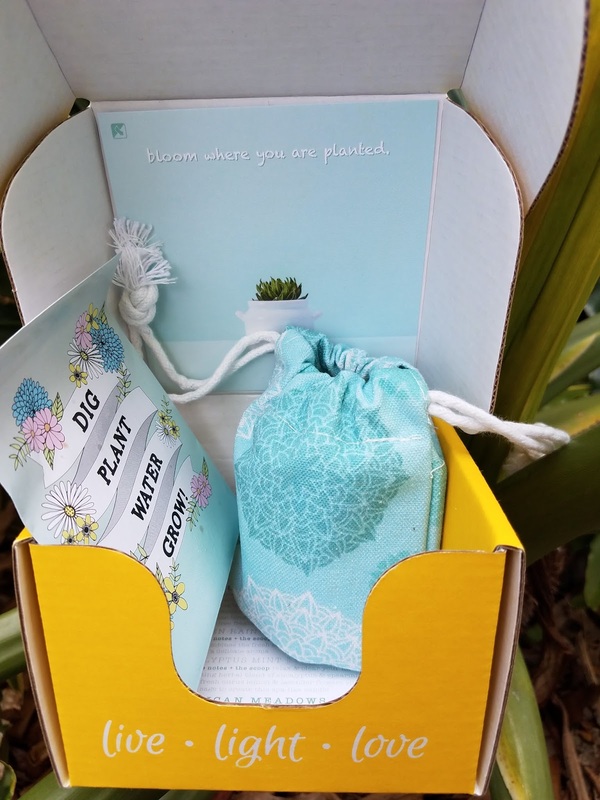 Vellabox curates a perfect combination of the highest quality candles and handpicked products that complement your candle, boxes them up and ships them straight to your door. The candles they choose are non-toxic, lead free and hand poured from the best companies in the country. 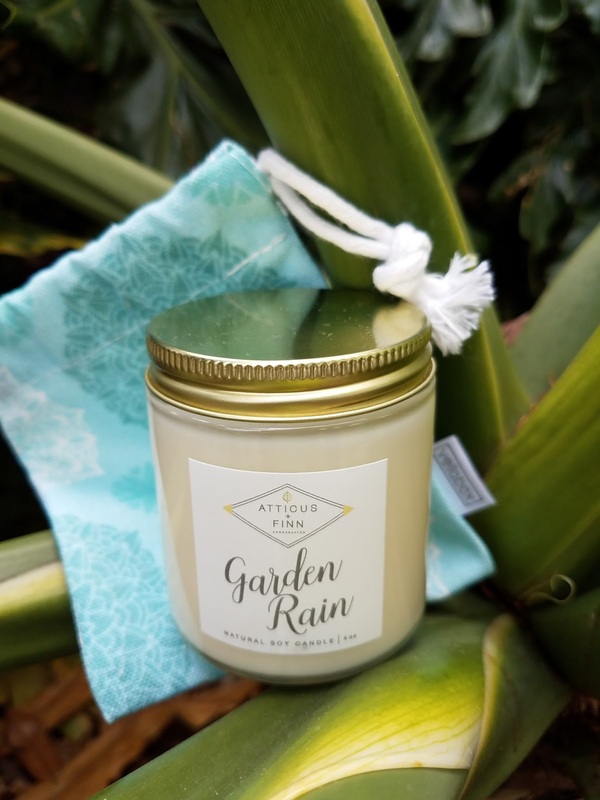 Our box featured a candle from Atticus + Finn and the fragrance was Garden Rain. This soy candle is simply lovely! 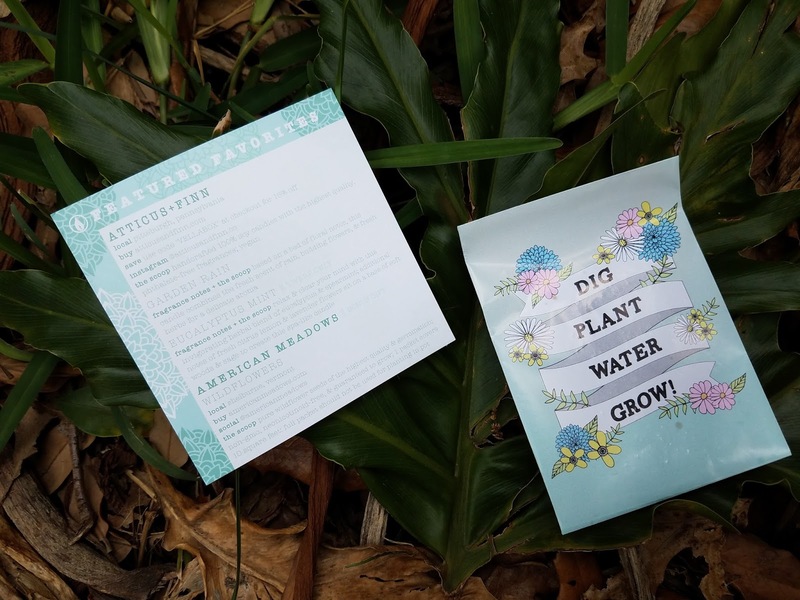 We also received a packet of seeds from American Meadows, perfect for the Spring season! Vellabox is a great way to treat yourself to high quality candles each month and would also make a wonderful gift idea. With affordable plans to fit your home fragrance needs, you deserve it!